Enjoy great plant-based food...one meal at a time. 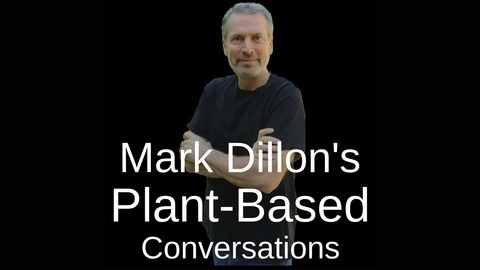 A podcast all about plant-based food with a nonjudgmental approach. 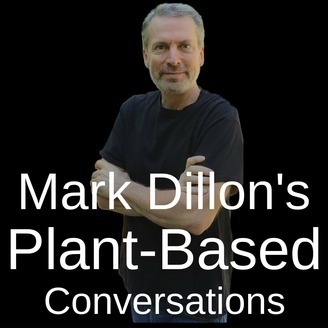 Whether you want to occasionally eat plant-based meal, or you currently eat exclusively plant-based, you will hear from authors, chefs, celebrities and others who want to inspire you to enjoy great plant-based vegan food. Ashley Melillo's journey to eating plant-based was not only her own journey, in many ways she shared her journey with others as she grew her blog from a general food focus to vegetarian to finally plant-based. Hear her story on today's episode and deepen your own connection to plant-based food.